The deal to revive the 421a tax break that expired last year is not an effort to build affordable housing. And it won’t help NYC taxpayers, who will bear the burden of 35 years of developer tax exemptions. Instead, it’s a win for developers and labor leaders who, not coincidentally, negotiated the deal in the first place. The state’s 421a program is supposed to give developers incentives to build affordable housing. The new deal includes three options. One allows for a smaller percentage of affordable housing, but targets a variety of incomes. The other two define affordable housing as apartments for those earning up to $117,780. That’s not geared to those who need it most. 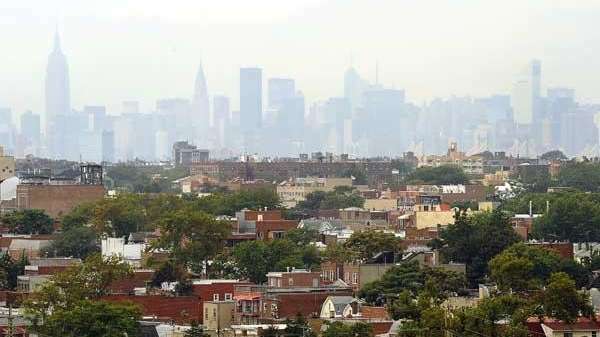 In every case, developers would get a stunning 35-year tax exemption on every 421a building in full, as long as it’s in a zone where developers would pay higher average hourly wages to each project’s workers — $60 for Manhattan south of 96th Street and $45 along the Queens and Brooklyn waterfront and a mile inland. Outside the zone, builders would get a 25-year full exemption; the last 10 years would be only for the “affordable” units. That could cost NYC hundreds of millions of dollars a year. One way or another, taxpayers would pay. That’s been the problem for 421a all along. Often, developers got the tax break without living up to their promises, and officials failed to ensure compliance. Current pledges of oversight and crackdowns on abuse now ring hollow. It’s even more troubling that city residents are being fed this program as the vegetables to go with the dessert. State officials claim that a 421a deal will lead legislative leaders to finally sign a memorandum of understanding that would allow the state to release already-budgeted money to build affordable and supportive housing. But lawmakers could sign the memo even without a 421a agreement. If we set out to create an affordable housing program in NYC from scratch, this isn’t what it would look like. No one should settle. 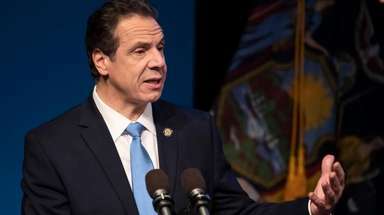 State Senate Majority Leader John Flanagan and Assembly Speaker Carl Heastie should agree to the state-funded housing construction without any conditions. Then, throw out 421a and start over. Create a program that’s a real win, not just a political one, where real affordability, not tax breaks, is the centerpiece.